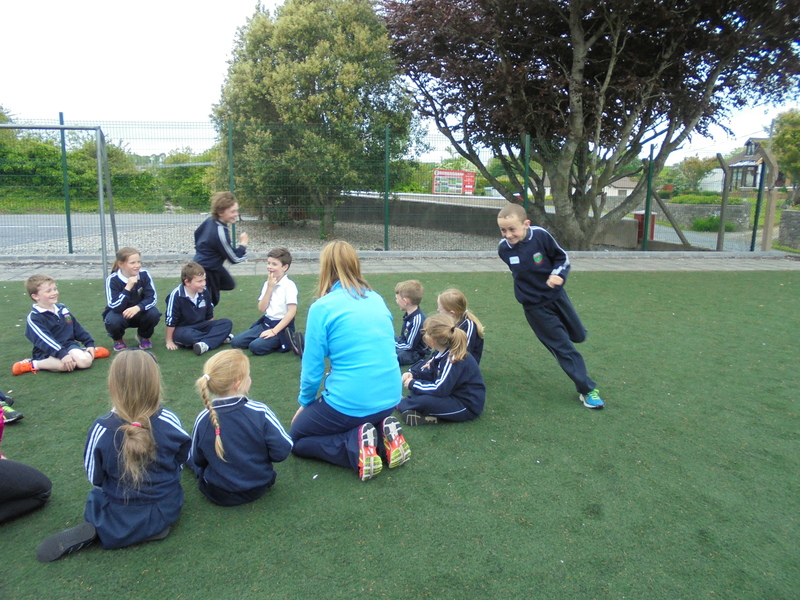 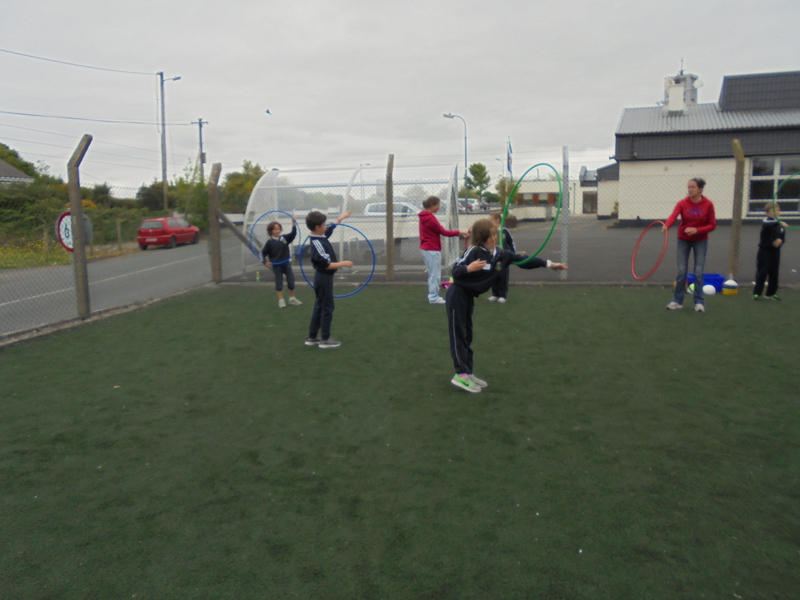 Children from 1st class and 2nd class are involved in the Be Active ASAP program which is designed to encourage children to participate in fun physical activity with an emphasis on enjoyment, learning and a variety of activity. 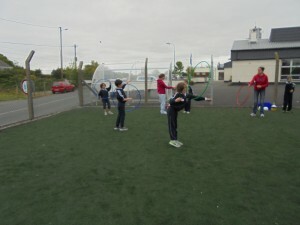 As part of the program parents act as leaders and each week work on activities with groups of children. 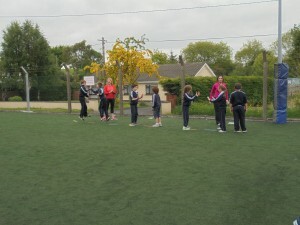 We had our first session on 26th May. 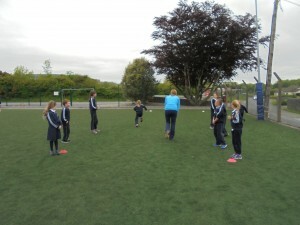 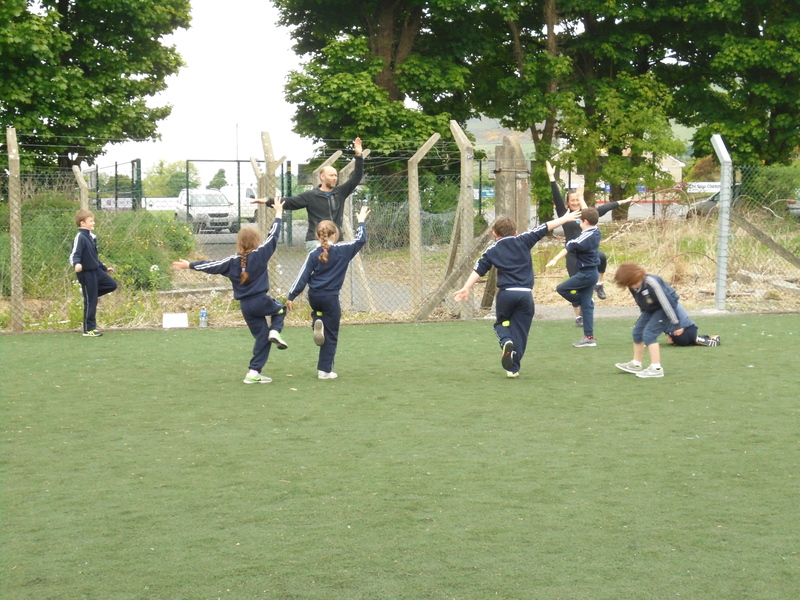 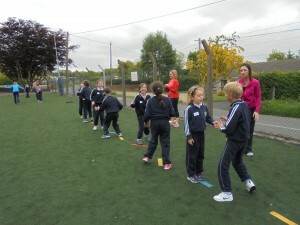 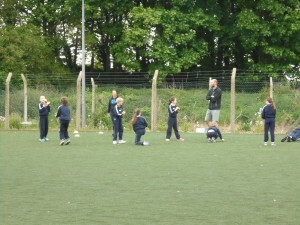 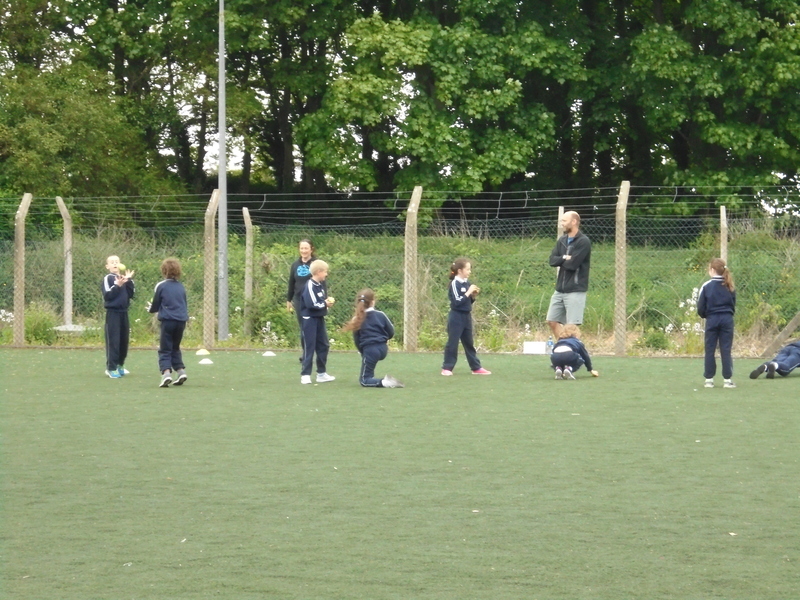 Feedback from parents and children was positive with everyone having a good time and being very active.